August 1st – Quick Culture Meetup at the River hosted by Gallery Retail! 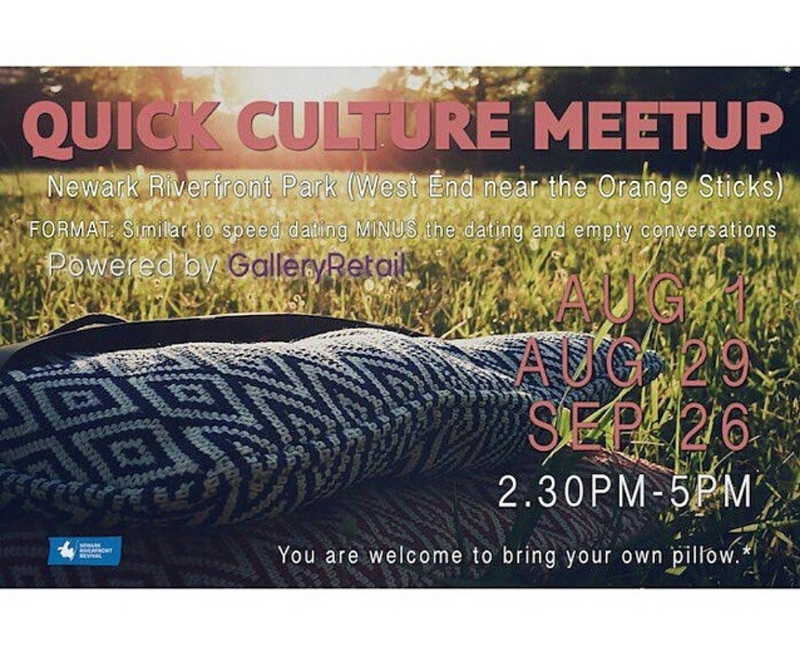 Meet new people & explore topics of interest for entrepreneurs, creatives & intellectuals with our first Riverfront Quick Culture Meetup at #Newark #RiverfrontPark this Saturday, August 1st from 2:30-5pm hosted by #GalleryRetail at the Orange Sticks. 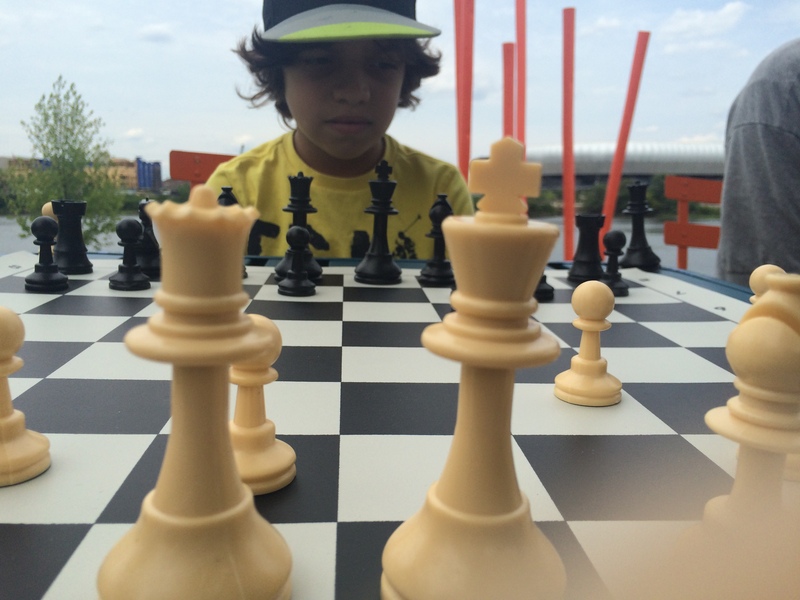 This entry was posted in Uncategorized on July 30, 2015 by riverfrontcoordinator. August 8th – Free Kayaking on the River! 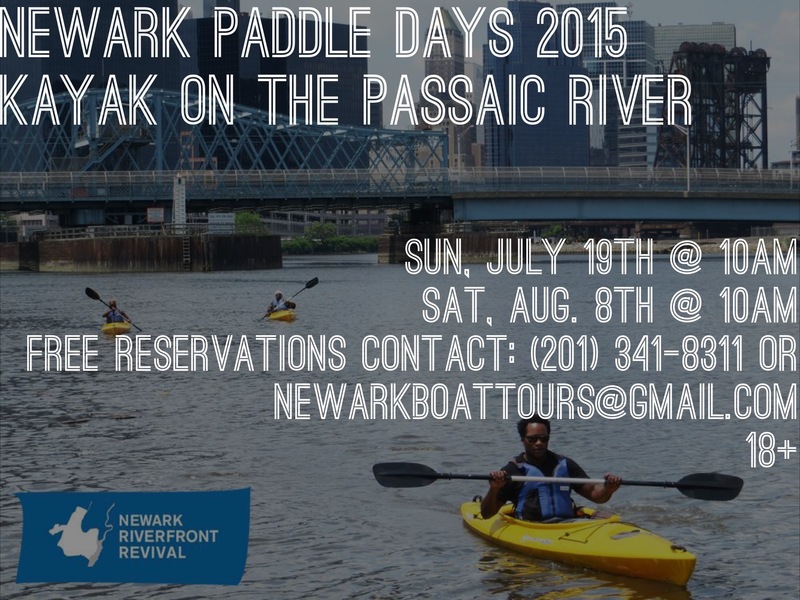 Saturday, August 8th will be our last FREE public Paddle Day at 10am! 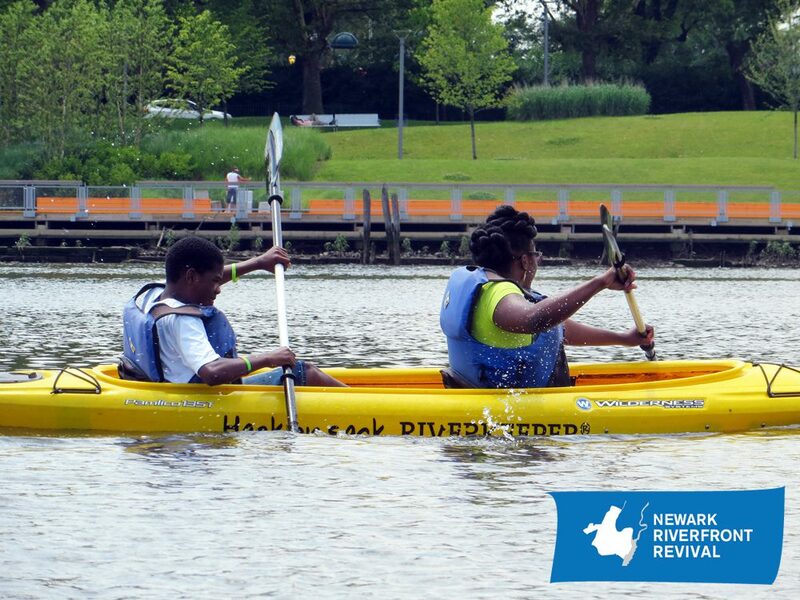 Reserve your spot now and kayak on the Newark Passaic River with Hackensack Riverkeeper. Must be 18 and over. 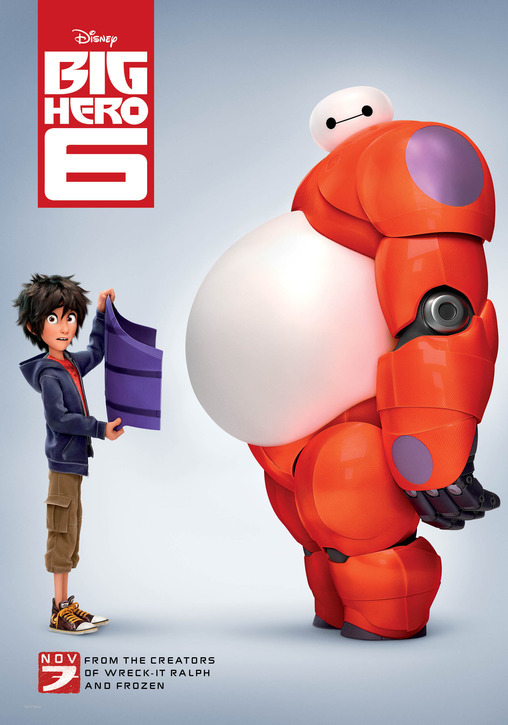 Aug. 7th – Family Movie Night at Riverfront Park with Big Hero 6! Friday, August 7th is Family Movie Night in The Meadow at Riverfront Park featuring BIG HERO 6 at 8pm. 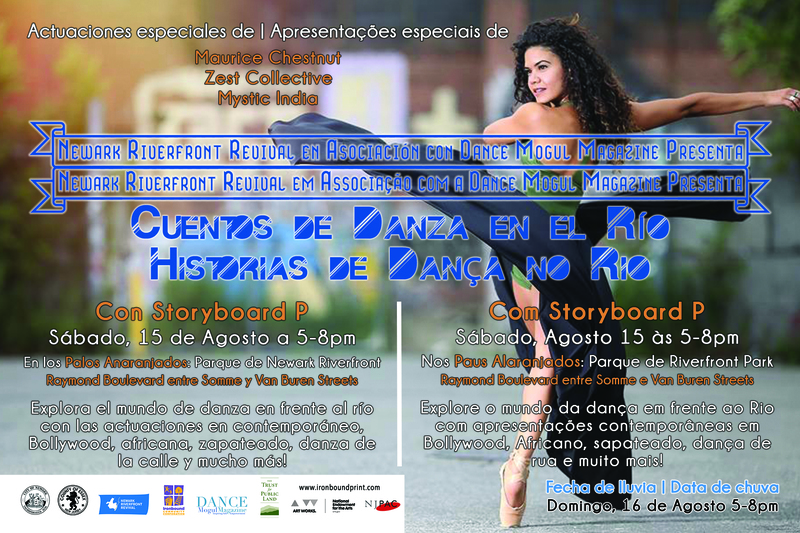 This is event is sponsored by Friends of Riverfront Park and Newark Office of Film + Television. 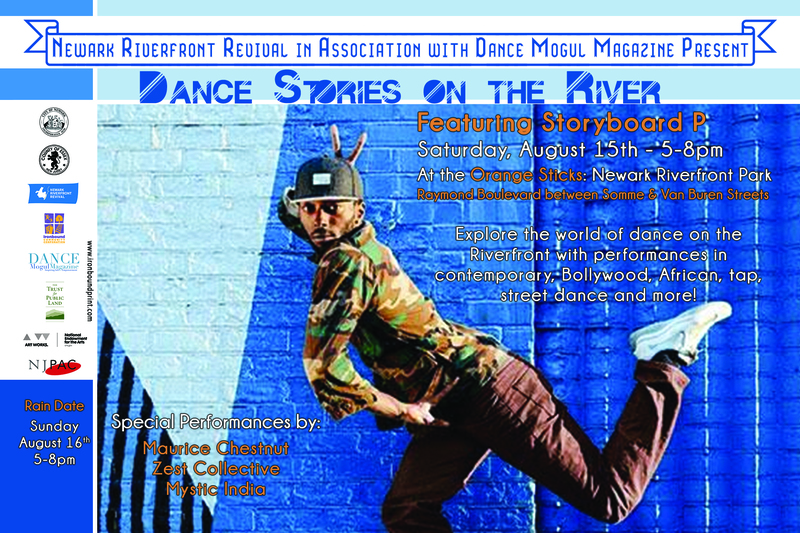 We are thrilled to be presenting Newark Riverfront Revival’s first dance production “Dance Stories on the River featuring Storyboard P” at Newark Riverfront Park on Saturday, August 15th from 5-8pm at the Orange Sticks in association with Newark based Dance Mogul Magazine. Featured on the bill are world class entertainers including Newark’s own tap genius Maurice Chestnut (work featured on Broadway and in movies like Happy Feet), a performance by Mystic India, a Bollywood style group that will be performing at NJPAC, Zest Collective, a contemporary dance troupe with an urban flair, and Storyboard P, an internationally renowned street dancer who was recently named “Outstanding Choreographer of 2015” by The Bessie Award committee (look for him in Jay-Z’s Picasso Baby and Flying Lotus’ Until the Quiet Comes). Cobblestone Multimedia has been a staple in the music and film industry for over two decades focusing on cultivating, teaching, and promoting Newark based artist in music, film and television. 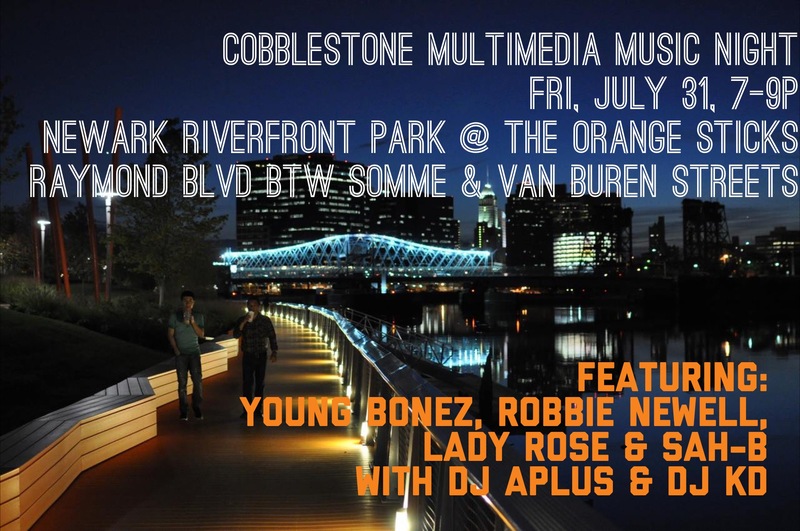 Join us at the Orange Sticks in Newark Riverfront Park this Friday, July 31st from 7-9pm for a special evening of hip-hop, R&B, soul and jazz with performances from the Cobblestone Multimedia family featuring Young Bonez, Robbie Newell, Sah-B, and Lady Rose with DJ APlus and DJ KD keeping us grooving in between sets! This entry was posted in Uncategorized on July 27, 2015 by riverfrontcoordinator. 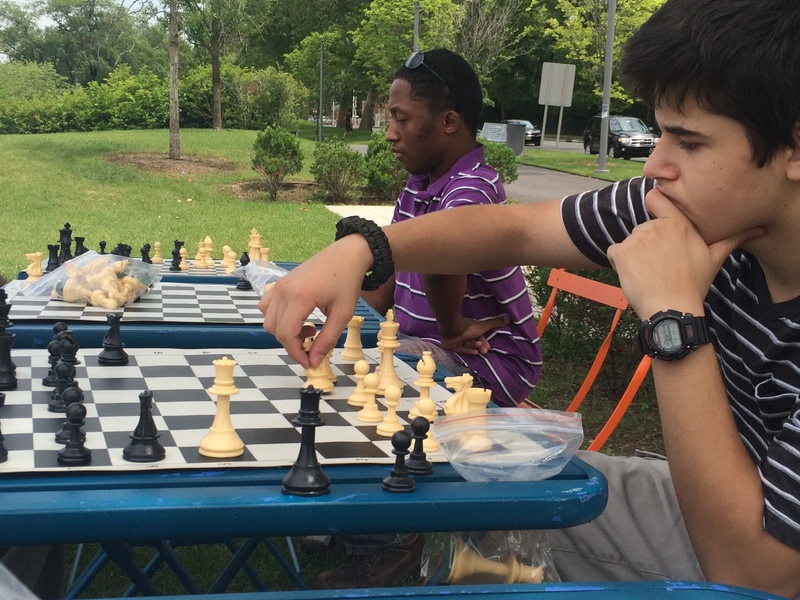 Exercise Your Mind with Riverfront Chess! 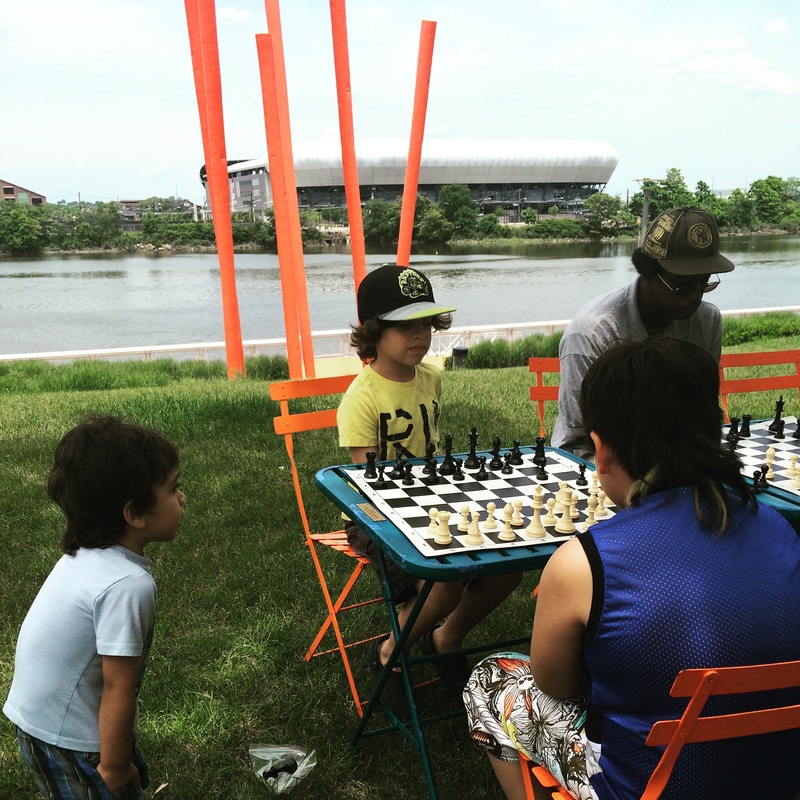 Learn how to play chess or exercise your skills with Riverfront Chess, hosted by Newark Chess Club every other Thursday at Riverfront Park by the Orange Sticks. 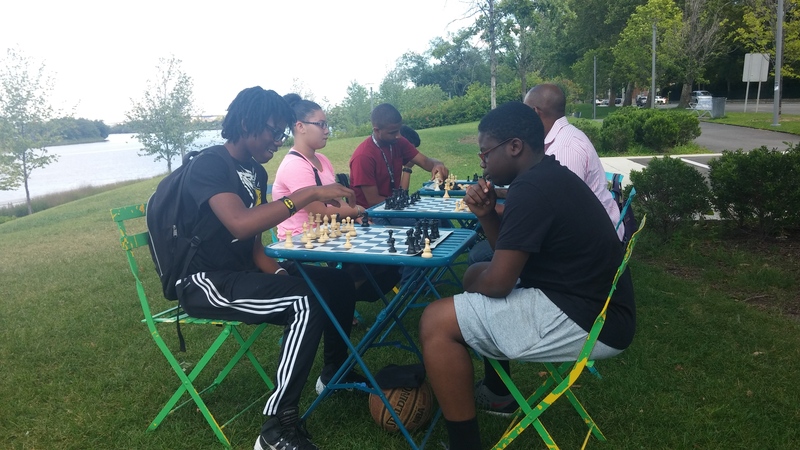 After two sessions, Riverfront Chess is in full swing bringing a diverse group of players out to Riverfront Park to enjoy playing by the river. 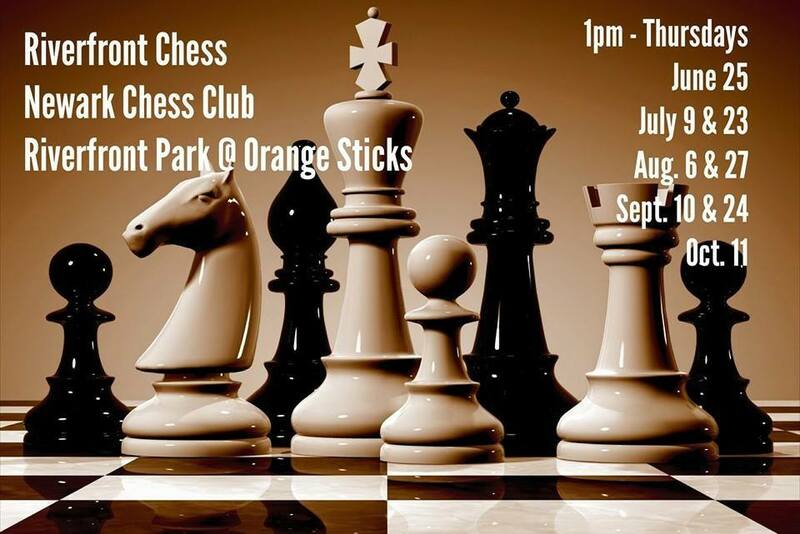 Newark Chess Club also hosts chess dates at other parks and the end of the season will feature a competition between the different host sites! 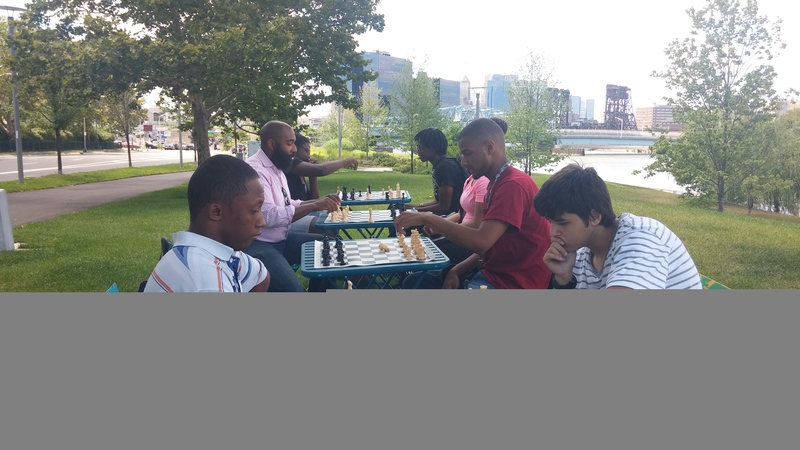 This entry was posted in Uncategorized and tagged chess, newark, newark chess club, newark riverfront revival, river, riverfront park on July 23, 2015 by riverfrontcoordinator. 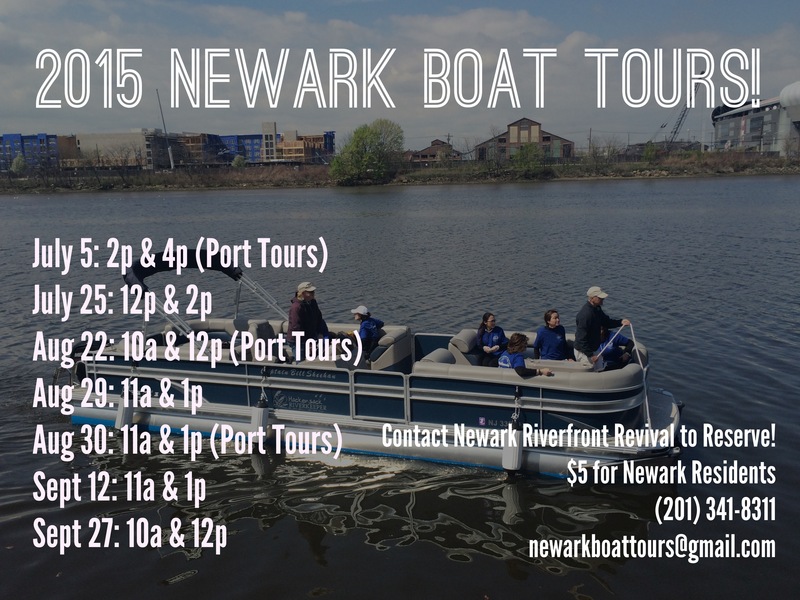 This entry was posted in Uncategorized and tagged boat tours, hackensack riverkeeper, newark, newark riverfront revival, passaic river, river, riverfront park, summer, tour on July 23, 2015 by riverfrontcoordinator.